Cars are one of the most distinctive and eye catching machines on the plane, able to grab the attention of anyone who sees them unlike almost any other product. While the vast majority make do with staring at high-end performance sports cars such as a Ferrari, there are even more spectacular vehicles that are often hidden away at exhibitions and trade shows where the general public can’t see them. These are concept cars that are able to take the breath away and the ones from 2016 are no exception. Created by Indian company Pininfarina, the H2 Speed is a bizarre looking vehicle that is designed to be as exotic looking as possible. 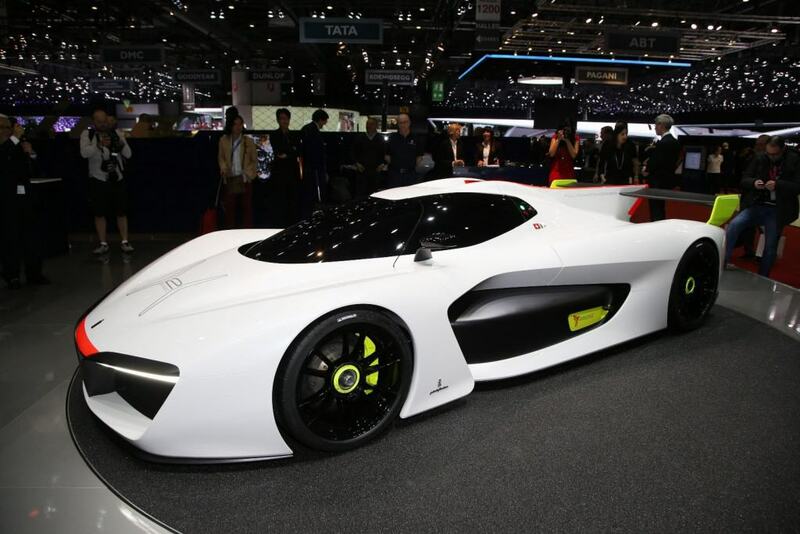 It also features an engine that can output 500 horsepower using a hydrogen fuel cell. 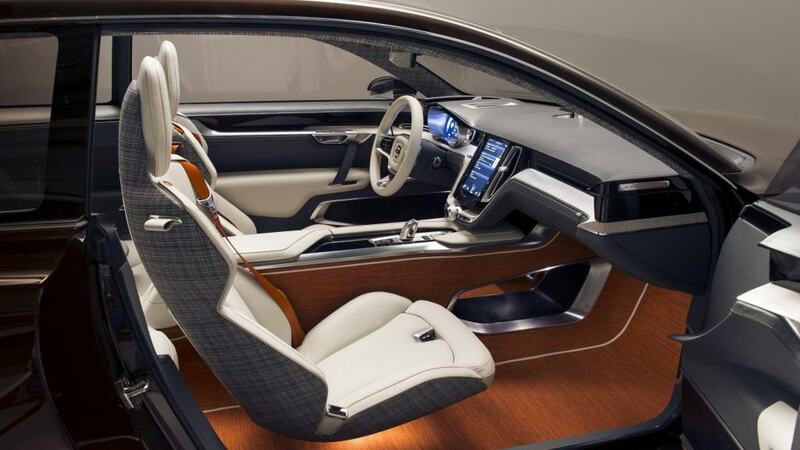 The exterior of the Volvo Concept Estate may not look that much different from any other estate car but it is the interior that truly makes the car stand out from the crowd. It features a comprehensive computer system that can interact with a variety of devices and systems, allowing drivers to work them all from a central touch screen. The Toyota U2 is something of a hybrid between a SUV and a van or lorry. 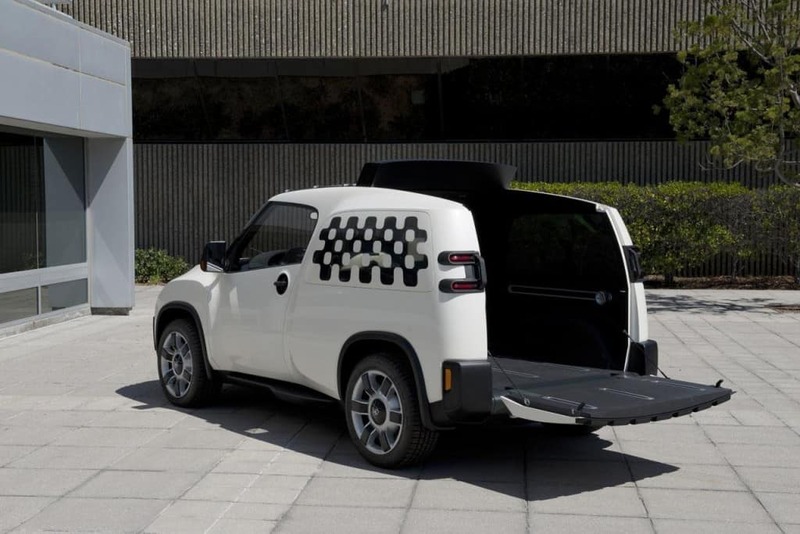 Toyota expect that it may be useful in off-road urban environments that require drivers to be able to navigate difficult terrain but also need space to store essential supplies. 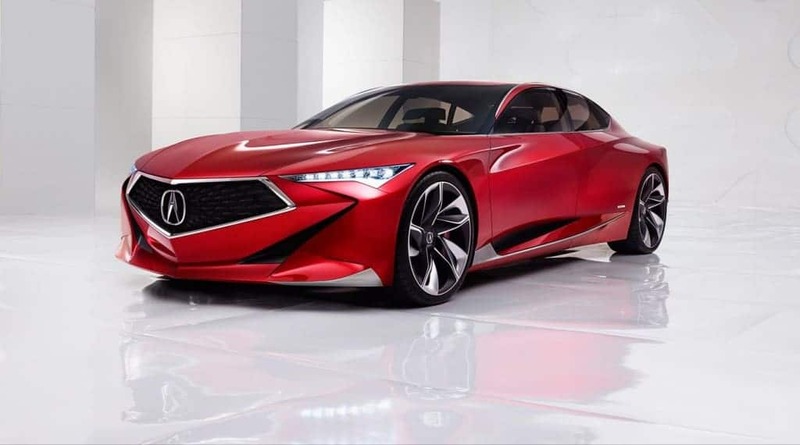 The Acura Precision Concept has been designed to herald an entirely new look and focus for the Acura company. It features an angular body that still manages to be attractive despite being completely unusual. This impressive looking sports car is unique as it is believed to be the most aerodynamically efficient car ever created. 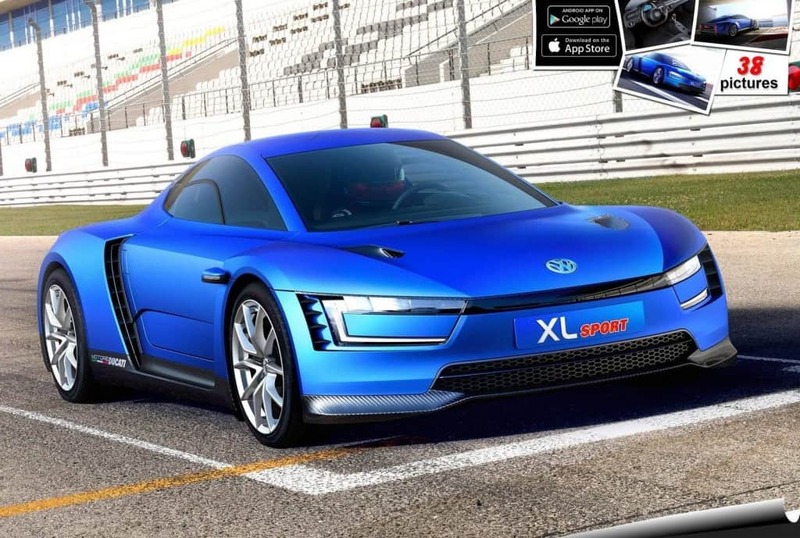 The engineers behind Volkswagen XL Sport believe this not only gives it extra speed and handling but also makes it more fuel-efficient. 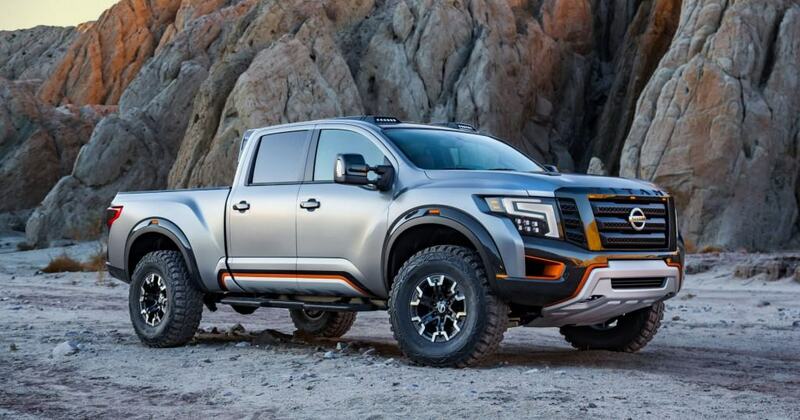 Building on the Nissan Titan, the Warrior Concept is a mountain of a machine that is larger than almost any other SUV. Featuring a custom rear axle, modified suspension and enough strength to ensure it can travel over almost any terrain. 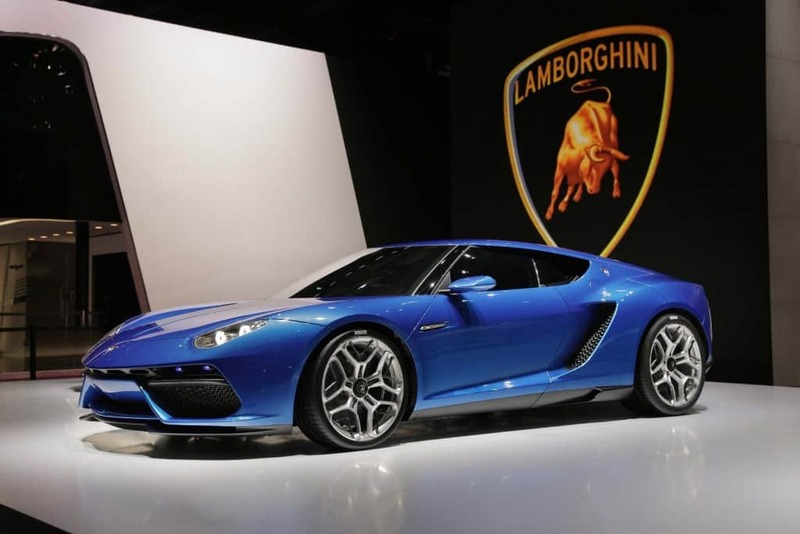 First revealed in 2014, the Lamborghini Asterion LPI 910-4 is now beginning to be shown off by the car company on a more regular basis after it went through several revisions. Clever engine technology that integrates a hybrid power system means that it is able to produce a staggering 897 horsepower. 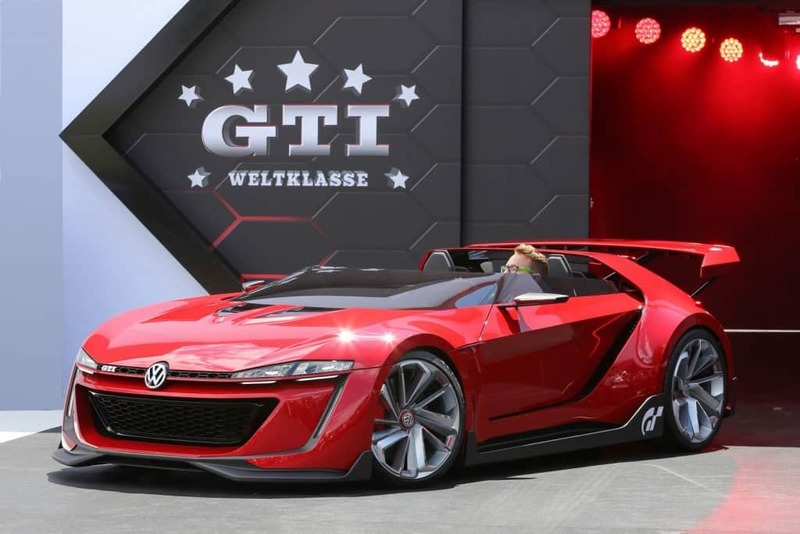 Inspired by the infamous GTI, the Volkswagen GTI Roadster Vision Gran Turismo is a 503 horsepower sports car that has been created especially for the race track. Its flat shape gives it a truly distinctive look that most other cars simply can’t match. This strange looking car was partially inspired by skateboarder Tony Hawk. 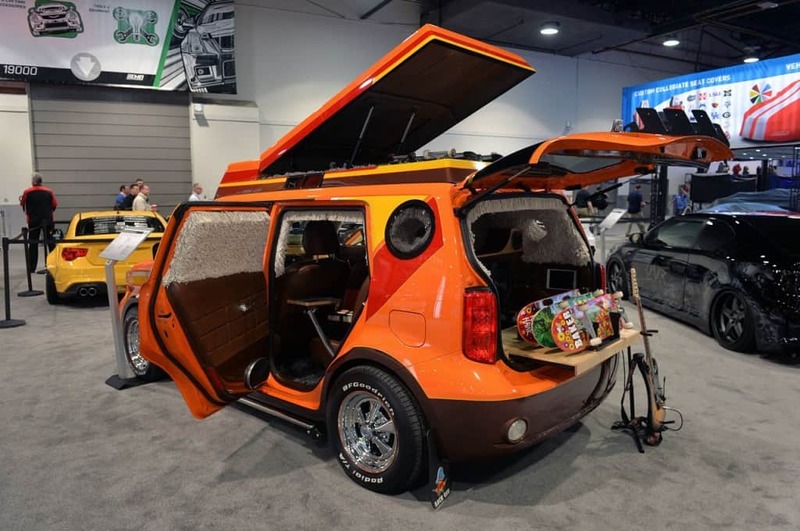 As well as a rather unique look thanks to its color and visual extras, it is also bulletproof and features a built-in workshop that allows people to work on skateboards or other construction jobs while on the move. The Chevrolet Chaparral 2X Gran Turismo looks as if it belongs in a science fiction movie rather than on a road. 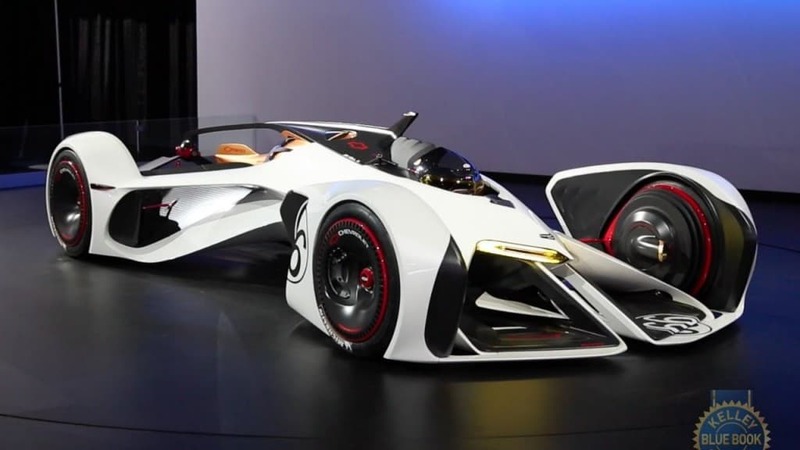 It was designed especially to appear in Gran Turismo 6 for the PlayStation 4, though they were so impressed with the finished product that they recreated it in full size.